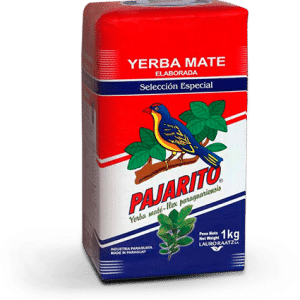 How To Drink Yerba Maté. 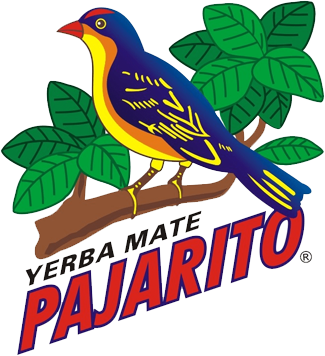 For their stimulative effects, coffee and yerba mate are often compared as they both contain caffein however that is about all they have in common. 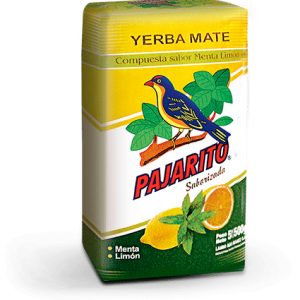 Unlike coffee, yerba mate hydrates and alkalizes the body. 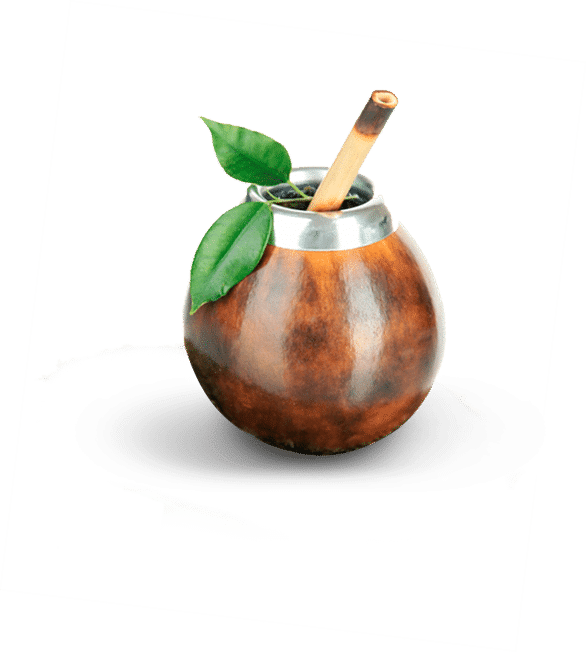 Along with the noticeable boost in energy and hightened awareness, yerba mate also provides dozens of nutrients and thereby provides a balanced, sustained increase in stamina. 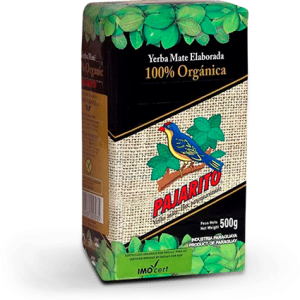 Another effect commonly attributed to drinking yerba mate is its ability to suppress or postpone the appetite and promote healthy digestion, therefore it can help significantly in maintaining healthy body weight. The maté guru is NZ’s most dedicated and passionate maté lover who appreciates his fellow maté connoisseurs and treats them like family. Matéguru understands that when you need maté, you need it now! For this we’ve teamed up with a number of courier companies and transport options so that depending on where you live, we can get the yerba to you as quickly as possible. Rather than being an anonymous customer, we invite you to join our club to receive free samples, discounts and other benefits.